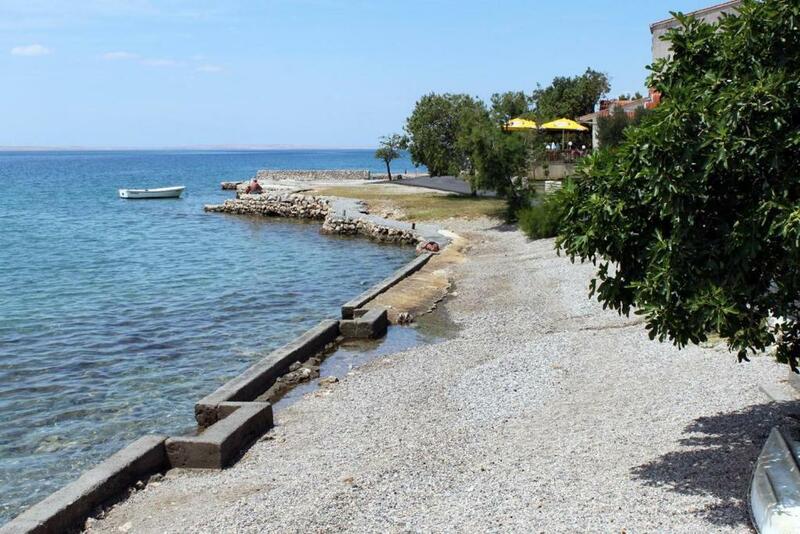 One of our best sellers in Starigrad! 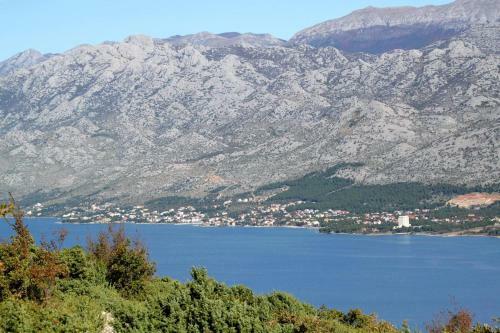 Located in Starigrad, within a 14-minute walk of Paklenica National Park, Apartment Starigrad 11683b offers accommodations with free WiFi and air conditioning. Guests staying at this apartment can use the fully equipped kitchen. Offering 1 bedroom and 1 bathroom, this apartment comes with a TV. The nearest airport is Zadar Airport, 31 miles from the property. 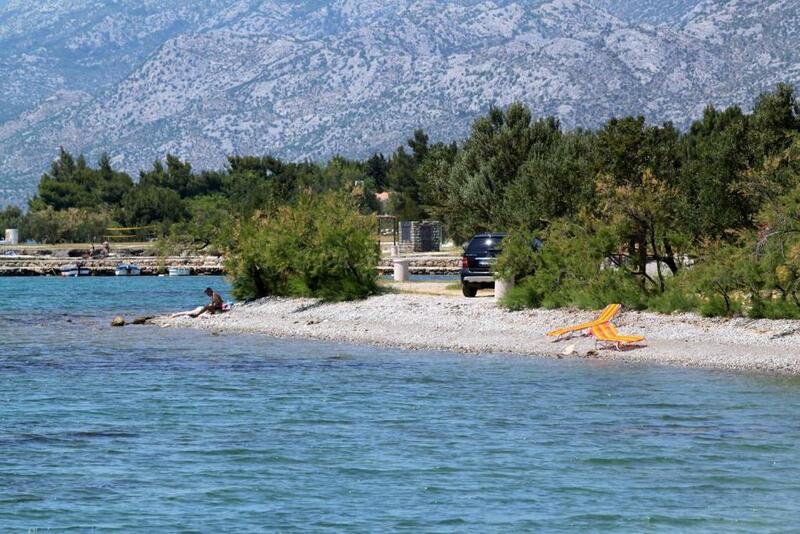 When would you like to stay at Apartment Starigrad 11683b? This apartment has a sofa, private entrance and dining area. 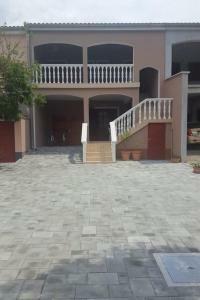 LOCATION AND ACCESS: Facility is situated near a local road. Main road between the property and the beach. Car access possible: Yes. The facility is situated in relatively quiet surroundings. 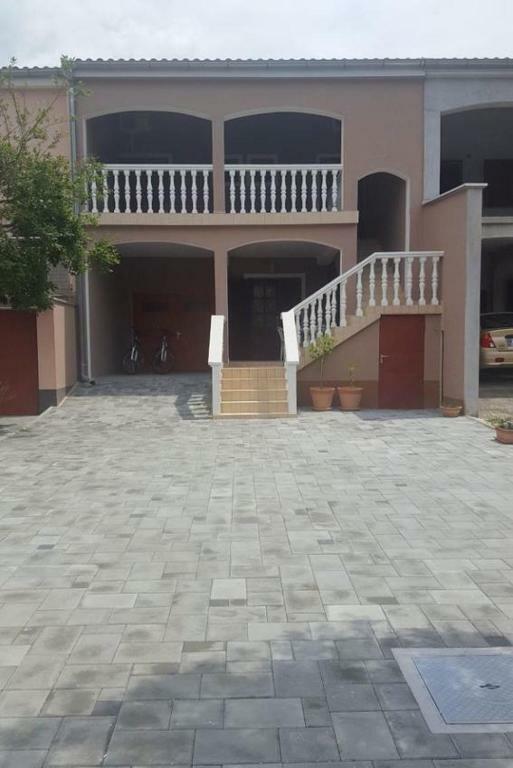 The property isn't surrounded by greenery. 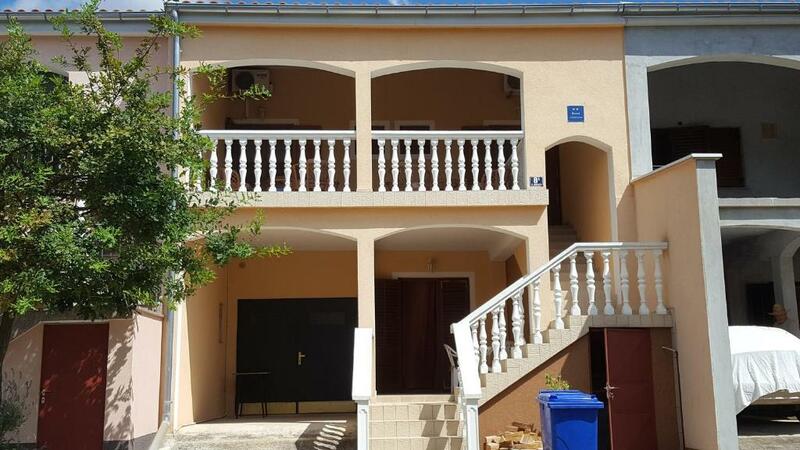 House Rules Apartment Starigrad 11683b takes special requests – add in the next step! 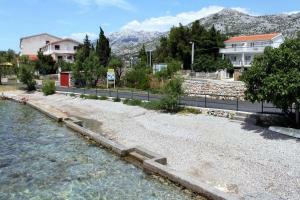 Apartment Starigrad 11683b accepts these cards and reserves the right to temporarily hold an amount prior to arrival. We need at least 5 reviews before we can calculate a review score. 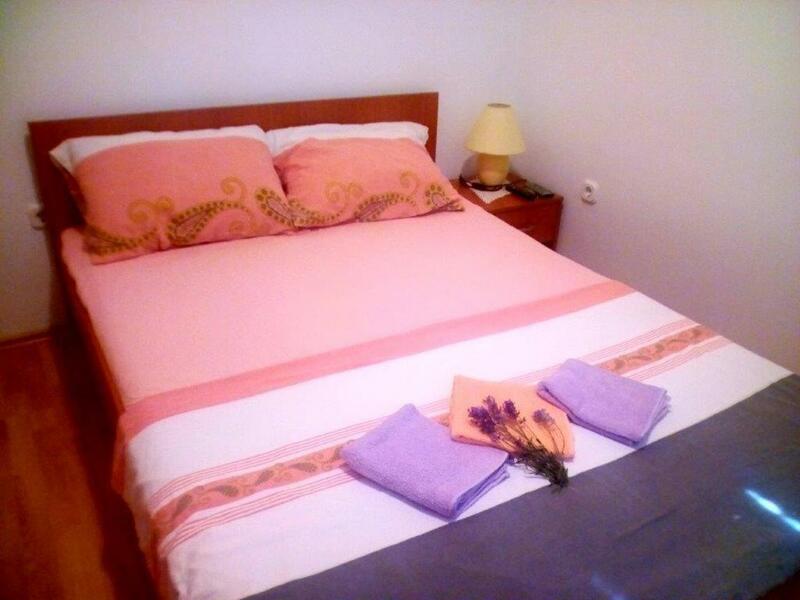 If you book and review your stay, you can help Apartment Starigrad 11683b meet this goal. Very friendly owner invited us with welcome drink :) Everything looks so new and clean. Location is perfect = between mountains (NP Paklenica) and sea where you don' t need to use a car because everything is on touch by walking. We were very satisfied and thank you for a great staying.